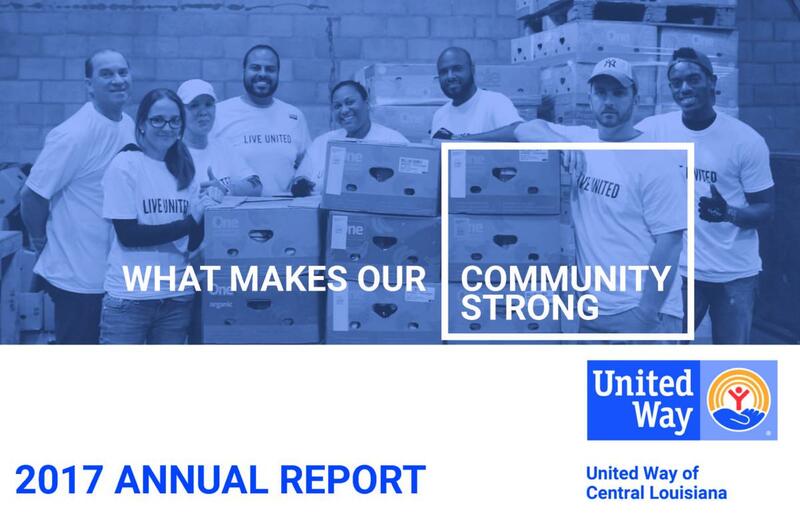 Every year, dozens of volunteers from many walks of life visit and review the programs funded by the United Way of Central Louisiana. 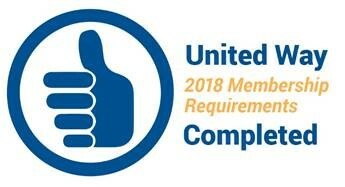 Accountability is a terrific advantage of giving through United Way! Effectiveness requires that we work with agencies to communicate the results of our funded programs. Lives are charged every day, thanks to United way donors and volunteers! Click here to view our 2017 990 IRS Form and 2017 Audit. The United Way of Central Louisiana values the gifts and abilities of all persons and will seek to recruit those gifts in the service of a stronger community. Accordingly, we will work to link all residents together in productive endeavors, regardless of race, religion, color, gender, age, ethnicity, nationality, sexual orientation, and physical or learning challenge.